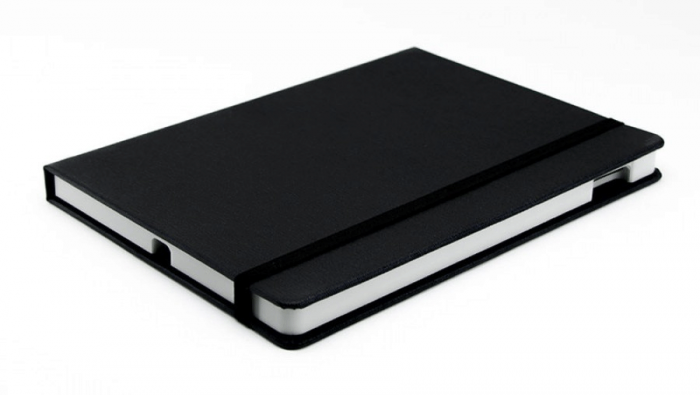 Midnight Street iPad Case - Offbeat, modern and distinctly urban! Our Urban Essence collection parades its city palette with guaranteed stylish street cred. Available for iPad (new 2017), iPad Pro 9.7, iPad Pro 12, iPad Air 2, iPad Air, iPad 2, iPad 3 & iPad 4. We test each design and material to make sure the products you need can stand up to your daily life. 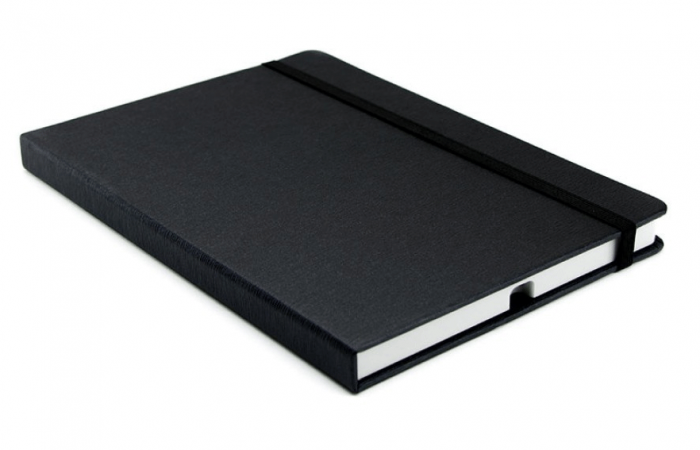 Our cases are designed to offer maximum protection for your tablet. Polymer Casing: High density polymer casing for extra protection. Impact resistant, offers optimal protection for your tablet. Choose from a wide selection of colors that will perfectly match your brand. 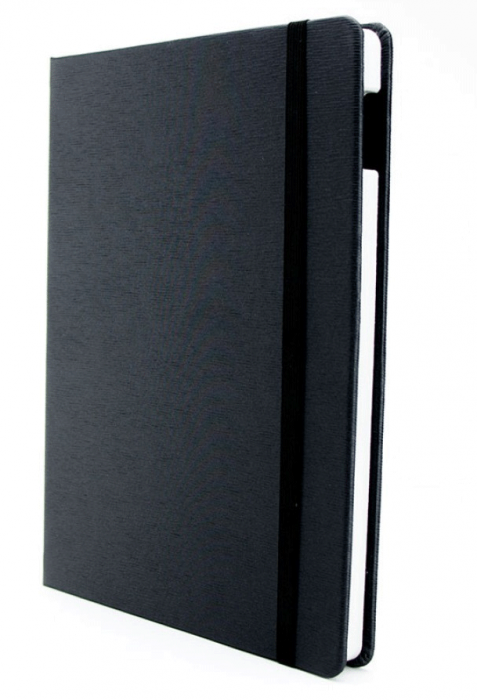 Protects with style: Toogood Cases offers you the protection your iPad deserves. Our high-end cases match the sleek design, weight, and dimensions of your iPad, and, best of all, they're sure to reflect your style too! High-Density Elastic Webbing: We use only high-density elastic webbing to make sure your cover stays in place whether it's open or closed. 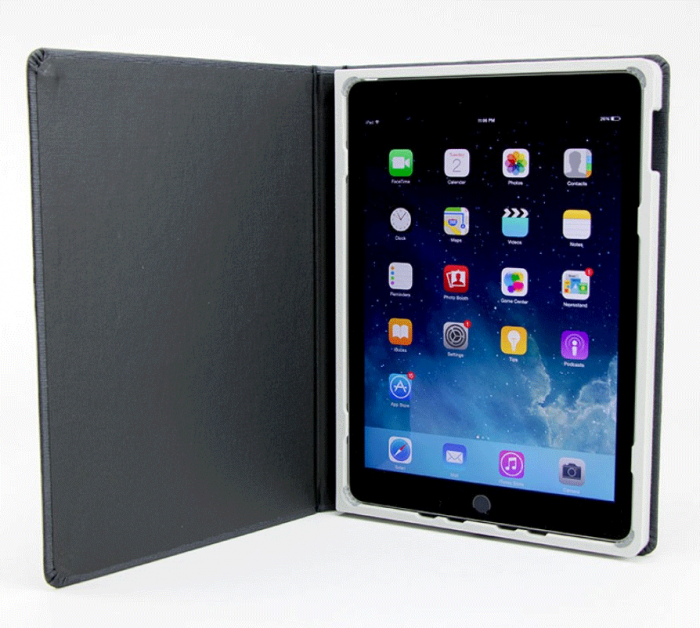 Double fastening system for optimal safety: All Toogood cases have integrated an anchoring notches devices and polymer clip corners built in to the casing to hold your iPad securely in place. Functional: All Toogood cases are not only designed for optimized tablet use, but also provide unsurpassed style and superior resistance thanks to the lacquered wood casing. Our cases guarantee easy access to all the ports and connections you use, including your speaker, headset, camera, and charging ports. Intuitive Magnetic Support: With our Toogood Cases intuitive magnetic support™, you can add to the versatility of its two standard viewing angles by transforming your case into an easel. With our exclusive intuitive magnetic support™, you will be able to use your tablet hands-free in the landscape view without compromising your viewing angle, comfort or security. 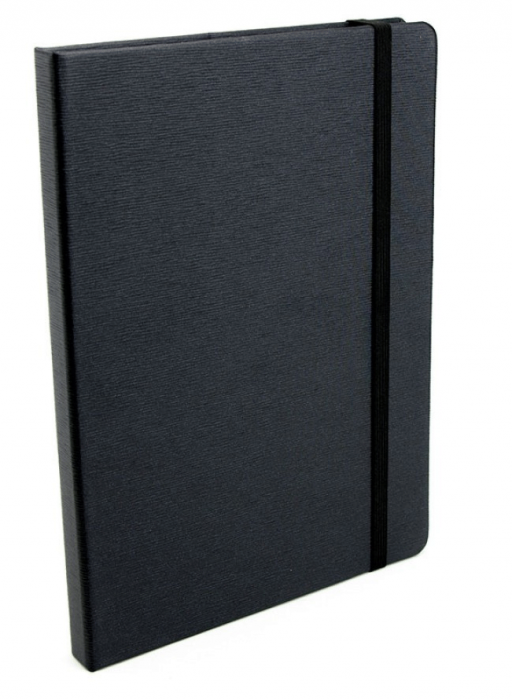 Camera Ready: Our cases provide a special opening for your iPad camera lens so that you can start snapping your favorite pictures whenever and wherever, without having to take your iPad out of its case. Not just convenient – smart! Don't Miss a Beat: Not only does our lacquered wooden cases have an exclusive design that sends the sound toward the front of the case for better listening, our case also functions as an enhanced sound box for all music lovers at no extra cost. Intelligent: Just touch the top of your iPad screen to activate your ON/OFF tablet function. And our intelligent design even lets you run the print screen function with a simple touch. Automatic Sleep Mode: When you close your case, your iPad goes into an automatic sleep mode and wakes up as soon as you open your case. 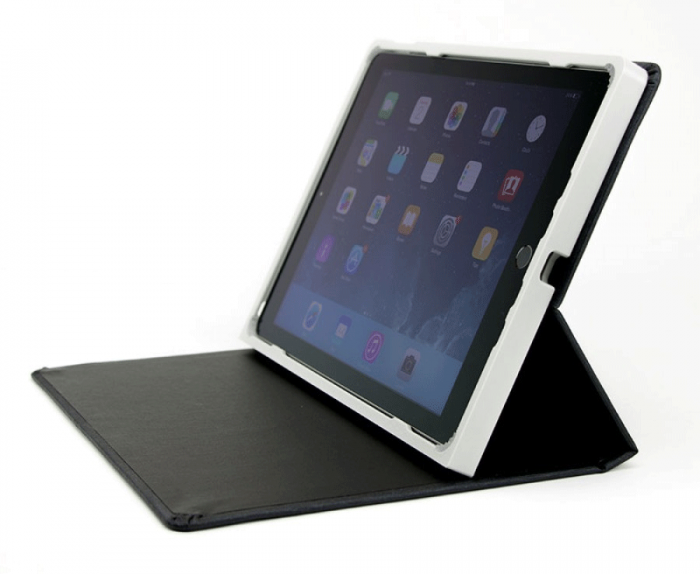 With Toogood Cases, your iPad is always ready for action! Toogood Cases proves you can be stylish without harming the environment! In an effort to reduce our carbon footprint, only materials that are certified, recycled or known to have a minimal impact on the environment are used in the fabrication of our cases. Our Italian handmade leather is crafted from 100% recycled cowhide leather fibers, and the cases are made from 100% recycled cardboard. Compatibility: iPad (new 2017), iPad Pro 9.7, iPad Pro 12, iPad Air 2, iPad Air, iPad 2, iPad 3 & iPad 4.